Suzuki Motorcycles, in an offensive to gain market share in India, will be launching a 150cc scooter in the country, reports ET Auto. We have the right strategy and plans now, because we now know this market better. This is increasingly a scooter market in general and no longer a commuter only market. We'll grow almost three times between this year and 2020, growing over 40 per cent each year. The mandate is to clock 1 million units and double the market share to 10 per cent. For this we will bringing in at least two bikes and scooters each year. The strategy will straddle between scooters, which is the volume grosser for us now and bikes where we will be having only 150-cc and above engine capacity. 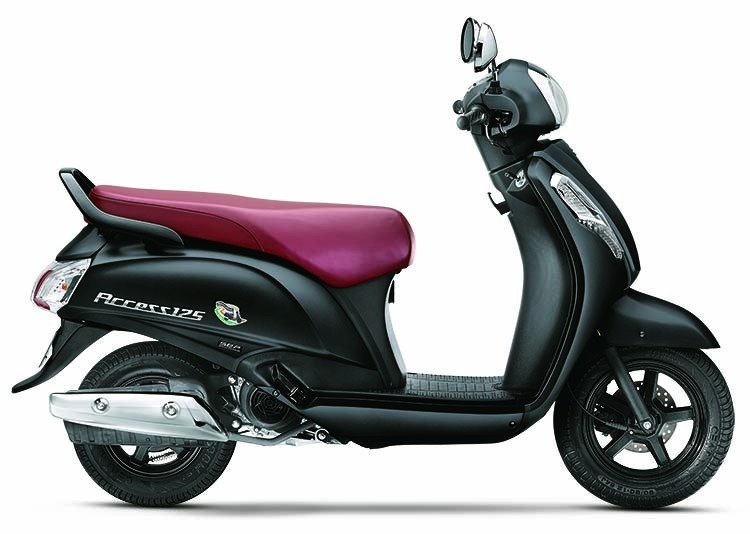 Suzuki launched the Suzuki Access 125 matte black variant in July. In August this year, Suzuki recorded the highest ever sales in India for a single month. It sold 56,745 units at a year-on-year growth of 54.3%. The brand also launched the single channel ABS version of the Gixxer SF in the same month. 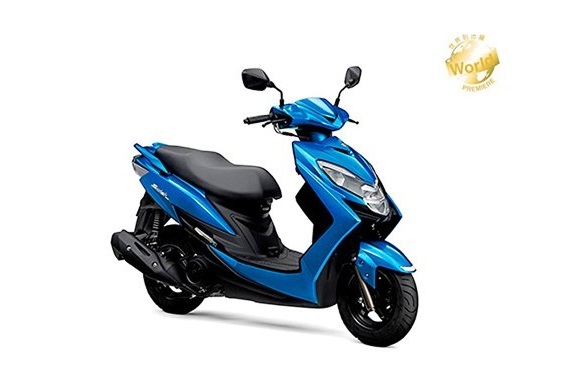 Currently, Suzuki sells the Let’s, Access 125 & 125 SE. The Japanese company will be showcasing the 2018 Suzuki Swish at the 2017 Tokyo Motor Show.